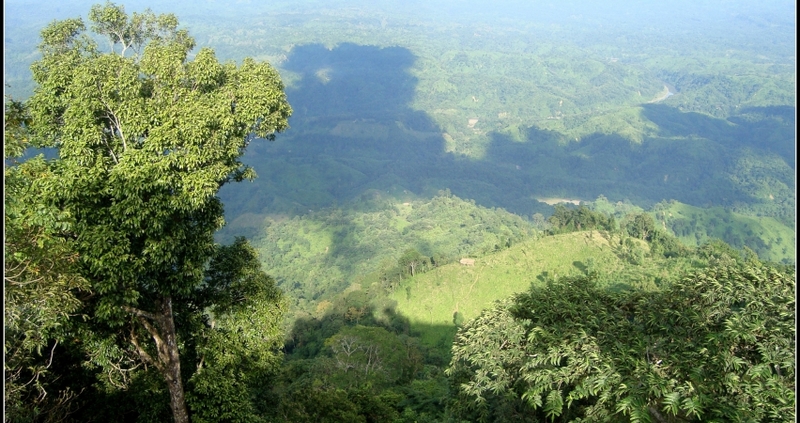 Bandarban (Bengali: বান্দরবান) is a district in South-Eastern Bangladesh, and a part of the Chittagong Division. 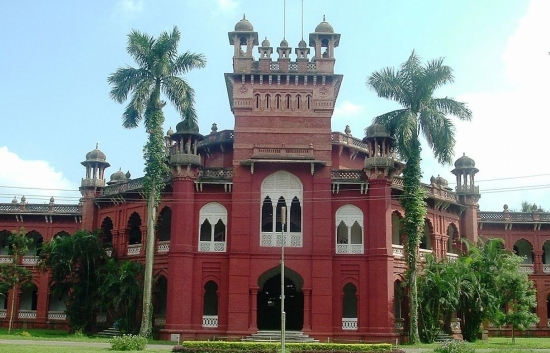 It is one of the three hill districts of Bangladesh and a part of the Chittagong Hill Tracts, the others being Rangamati District and Khagrachhari District. 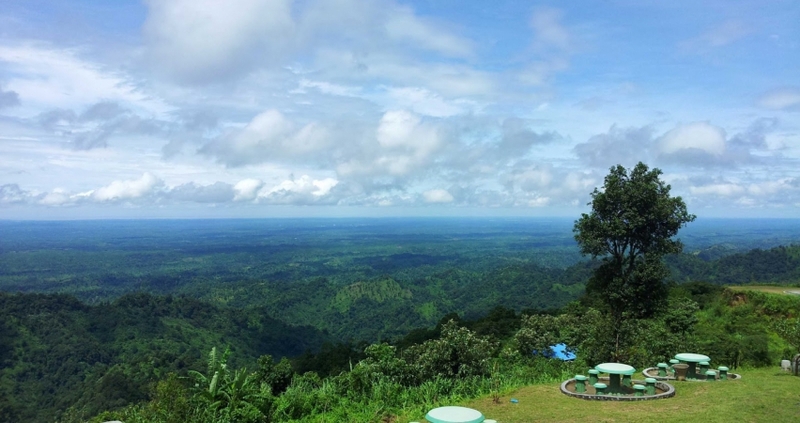 Bandarban (4,479 km²) is not only the most remote district of the country, but also is the least populated (population 292,900) one. 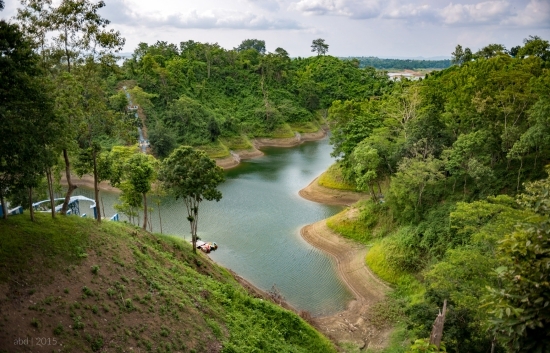 Bandarban (meaning the dam of monkeys), or in Marma or Arakanese language as "Rwa-daw Mro" is also known as Arvumi or the Bohmong Circle. Bandarban town is the home town of the Bohmong Chief (currently King, or Raja, U Cho Prue Marma) who is the head of the Marma population. 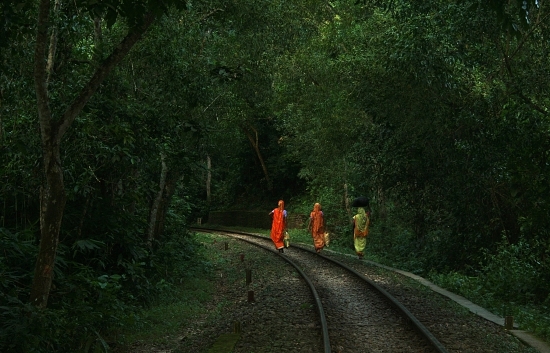 Of the other hill districts, Rangamati is the Chakma Circle, headed by Raja Devasish Roy and Khagrachari is the Mong Circle, headed by Raja Sachingprue Marma. 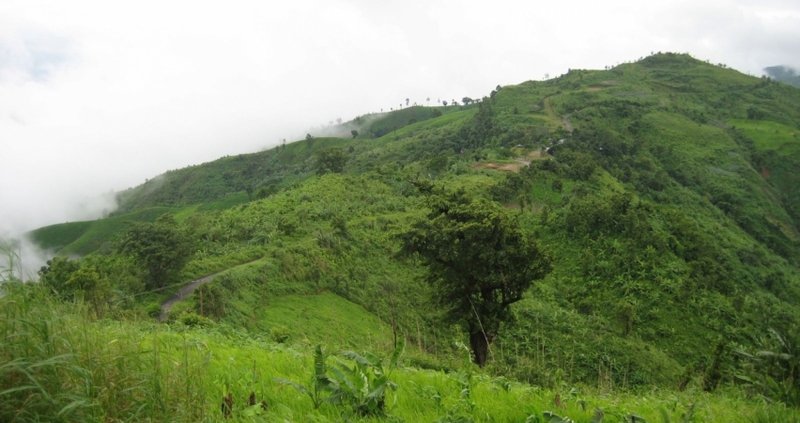 Bandarban is regarded as one of the most attractive travel destinations in Bangladesh. 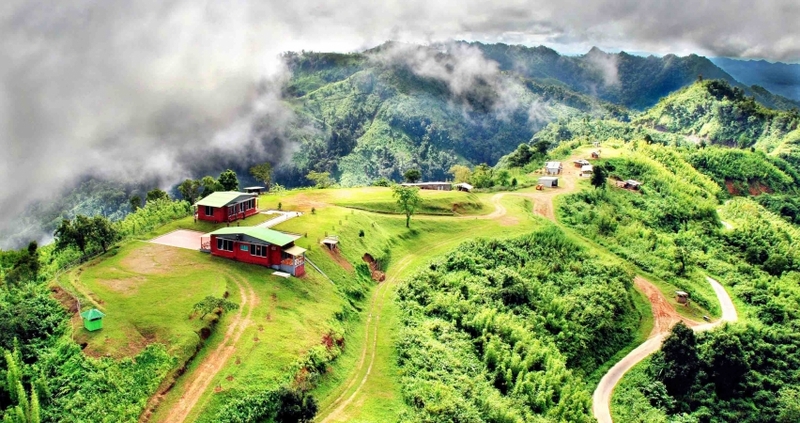 It also is the administrative headquarters of Bandarban district, which has turned into one of the most exotic tourist attractions in Bangladesh. 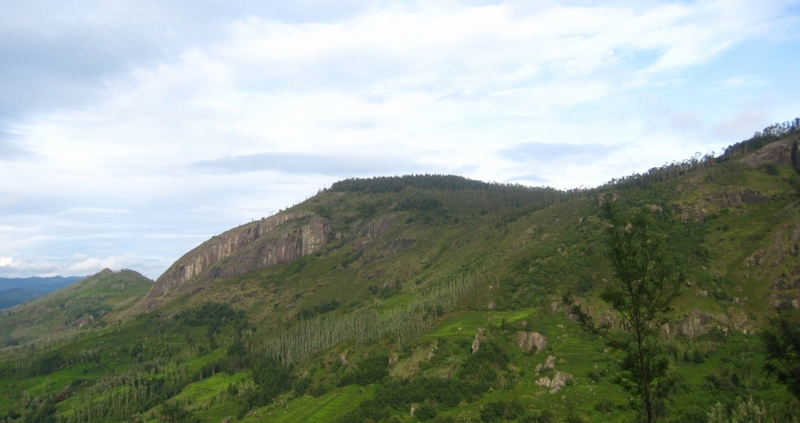 Unofficially the highest peak of Bangladesh is Saka Haphong at Mowdok range. In February 2006 a GPS reading of 1,064 metres was recorded on this summit by English adventurer Ginge Fullen. 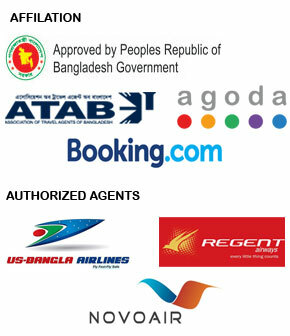 Since 2007 till now route to Saka Haphong is the most desired trekking route for adventure lovers in Bangladesh.